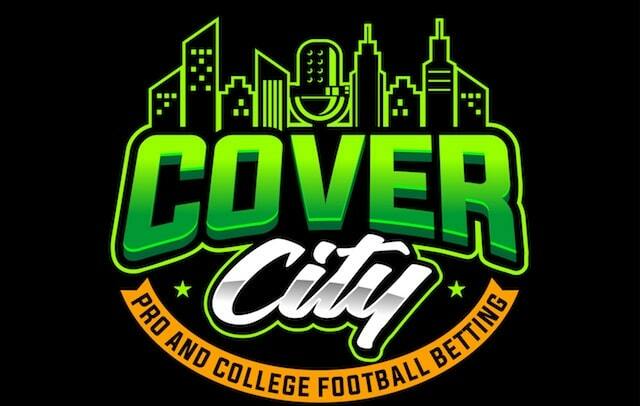 Sports Handle is pleased to present Cover City: A Pro and College Football Betting Podcast, hosted by Eric Rosenthal (@ericsports). Rosenthal is a professional sports bettor who focuses on NFL and college football. He has wagered more than $25 million in the last nine years, getting banned from many sportsbooks along the way. NFL Week 1 is now the books but there’s a lot to absorb from what occurred. We’re seeing some interesting lines compared with the Week 2 lookahead lines. 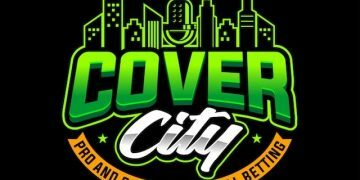 Joining Rosenthal on Cover City to break it all down is Christian Pina (@ChristianPina), professional sports handicapper for Radar Sharp Edge. Host of Inside Vegas on the Sports Gambling Podcast Network and the Gambling Podcast content editor. Lots of insightful ground to cover in this episode. Time codes for the episode follow below. 0:00: Introduction of Christian Pina, his background, move to Las Vegas and putting his money where his mouth is. 5:00: What’s happening with the spread, how to read it and considering moneyline underdogs. 9:45: Review of Saints vs. Buccaneers — the biggest upset of the week. 13:50: Potential Best Bet for Week 2. 15:00: Review of Cowboys vs. Panthers. 19:45: Review of Patriots vs. Texans. 21:25: Review of Chiefs vs. Chargers. 32:00: Christian, who has a DFS background, offers thoughts on capitalizing on the prop market. 43:00: Closing remarks from Pina. Come back here Thursday for the full NFL Week 2 and a look at the Saturday college football slate. 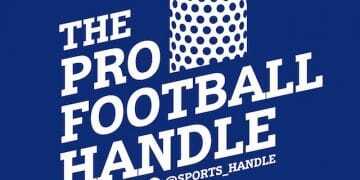 And follow us on Twitter at @ericports and @sports_handle.